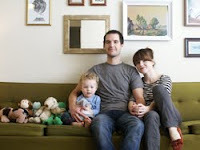 Cute handmade toys by mother-of-three Dria Peterson in Israel. 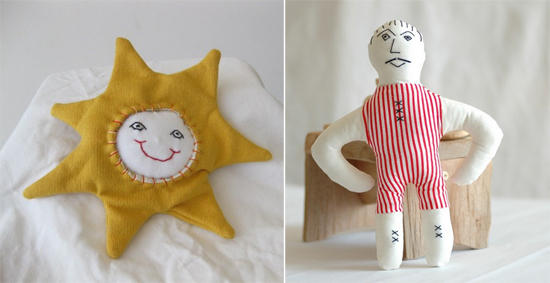 Smiling Sun Baby Rattle, $15.50, and The Strong Man, $29. So cute! I love the sun. I love the Strong Man. How precious.